Banking and insurance provider USAA has opted for Clinc’s artificial intelligence (AI) platform to provide human-like conversations for its customers’ bank accounts. Available as a pilot programme at USAA Labs, its members, who consist of 12 million current and former members of the US military and their families, can use the “non-chatbot AI” to talk with their accounts through Amazon Alexa. Users can perform common banking tasks, ask questions related to account balances and spending patterns, and receive personalised responses. The latter could include queries about money spent at restaurants or in a specific city. Clinc says its platform does not convert speech to text and find the closest matching answer from a “limited set of canned answers”. Instead, it has a patented ability to extract context and intent from natural language. Jason Mars, Clinc CEO and professor at University of Michigan, says USAA members do not have “rules or commands to learn” and can use something that “actually feels like an intelligent human interaction”. Darrius Jones, assistant vice-president, USAA Labs, adds that the pilot is “designed to better replicate the interaction members would have with a USAA service representative on the phone” – and “what we learn from this pilot will help shape how we view member service in years to come”. USAA has a great interest in AI. In June, it made a “strategic investment” in machine intelligence software vendor CognitiveScale – with a view to implement its AI products. 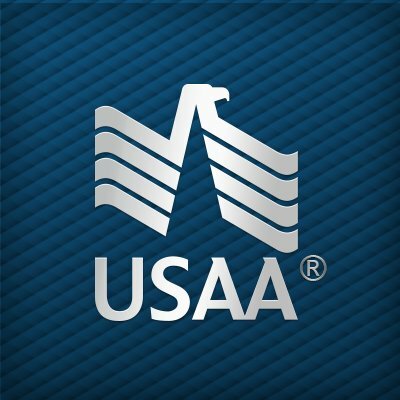 While last year, USAA launched a virtual assistant for its website. The solution is based on the Nina AI technology, supplied by Nuance Communications. Clinc is headquartered in Ann Arbor, Michigan. It was founded in 2015 by Mars and fellow AI and systems research professor at University of Michigan, Lingjia Tang. Last year, Clinc said it created “the world’s first” open source platform for building AI and deep learning-based personal assistants. Clinc calls it “the financial genie” or “Finie”. It is pitched to banks, financial institutions and personal finance managers. Enrichment FCU has rolled out Best Innovation Group’s financial interaction voice experience Amazon Alexa skill. Artificial intelligence (AI) fintech start-up Clinc is making its chatbot Finie more widely available through a new partnership with Enacomm. Conversational AI platform in the pink and hires a chief growth officer. Conversational AI innovator Clinc has partnered with Isbank, the largest private bank in Turkey, which will deploy Clinc’s technology within its two mobile banking apps. Canada’s first banks to add voice controls. "Putting the power of world-class conversational design into the hands of banks for the first time."